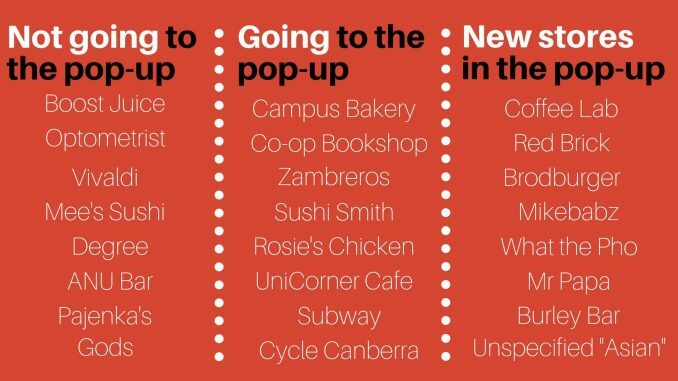 Boost will not be juicing next semester, as the store was denied a place in the Pop-Up Village. This comes after controversy surrounding the cafe’s owner, including allegations of misogyny and racism. The Campus Bakery, Zambrero and the Co-op bookshop make the journey, with the latter frustrating many students. 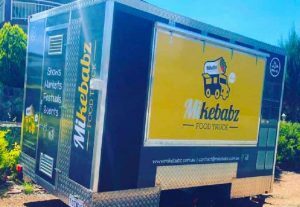 Finally, a new food truck looks set to offer $10 Halal Snack Packs. Earlier Pop-Up plans included a juice vendor – presumably Boost, a popular and successful shop. However, earlier this year multiple threads on the Women’s Department and Stalkerspace pages discussed the owner’s behaviour towards students, including allegedly using unwanted pet names, comments about clothing and appearance, and talking patronisingly to international students. Some called this behaviour “racist” and “misogynistic”. A petition calling on ANU to take action against the owner attracted nearly 400 signatures. One of the petition’s creators, however, said she was “surprised and saddened” that Boost was not in the Pop-up, and that she had merely wanted to address “shortfalls in customer service”. “I hope that Boost will return for the redeveloped Union Court so that people can continue to enjoy their fruity goodness,” she said. 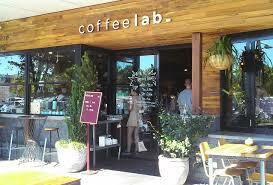 New cafes Coffee Lab and Red Brick will replace Teatro Vivaldi, Degree, Pajenka’s, and Gods. 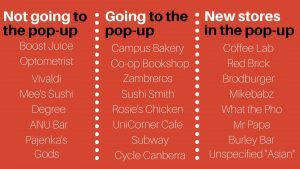 A new bar run by the Burley Group will replace ANU Bar, though UniCorner Cafe will continue to operate. The optometrist, appreciated by many for their free glasses repair, will not be there. Sushi Smith will move to the Pop-up, and will be the sole sushi vendor as Mee’s does not have a place. Also remaining is the Co-op Bookshop. This is unhappy news to ANUSA Gen Rep Harry Needham. Last month ANUSA passed a motion calling on the Co-op Board to step down amid accusations of exorbitant prices and shutting students out of meetings. “It’s disappointing that the Co-op in its current form has been given a place in the Pop-up Village,” Needham said. He urged students to continue supporting the ‘Take Back Our Co-op’ Campaign. Sources including ANU shop-owners report ANU has mandated many businesses remain open until 9PM. The alleged mandate takes the form of a condition for their lease. This has caused concern for vendors: one Union Court shop-owner told us “There’s almost no business after 3PM”. The Pop-up is set to open 1 July this year. The hot, juicy meat rotisserie promises “Canberra’s best kebab”. 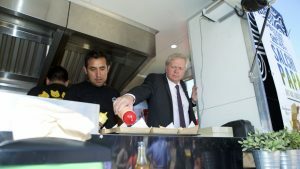 But students might be more interested in the truck’s prime business: $10 HSPs. A large HSP will set you back $14, while a kebab meal with chips and a drink costs $12. This Civic cafe has the same owner as The Coffee Grounds, so students can expect a good cup of coffee. It also offers breakfast and lunch food at what seems to be standard cafe pricing. 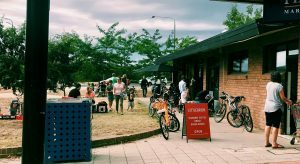 Another cafe known for its artisan coffee, this vendor will be travelling farther than most – from the southside suburb of Curtin. Observer can report that on weekends this cafe is frequented by many excellent dogs – whether this transfers over to the Pop-up remains to be seen. Currently operating a food truck in Braddon’s ‘Hamlet’, this hot dog vendor is in the same family as the famous ‘BrodBurger’. This relation may be close enough for the 2014 Union ticket that promised BrodBurger to claim victory. Their larger-sized hot dogs cost between $6.50 and $11. 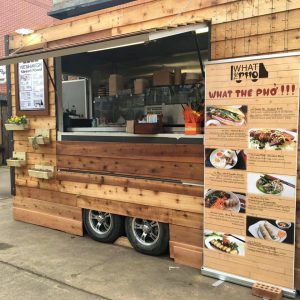 Also based in the Hamlet, this vendor focuses on Vietnamese fare. A cup of pho will set you back $8, while a full bowl is $13.50. Vegetarians may find their non-meat options meagre, though there are spring rolls and rice paper rolls available for $2-$3. This is the Pop-up’s third Hamlet-based truck. 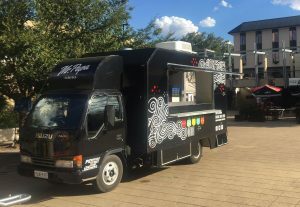 Students may recall their Peruvian street food from last year’s Big Night Out, or from their brief appearance in Union Court earlier this year. They offer empanadas for $7, or other meals for around $12.